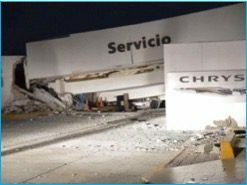 On Sept. 7, 2017, approximately 87 kilometers southwest of Pijijiapan, Mexico, an 8.1-magnitude offshore earthquake struck at a depth of 70 kilometers. At time of this writing, more than 90 deaths have been confirmed, but many people still are unaccounted and the number of fatalities may rise significantly. 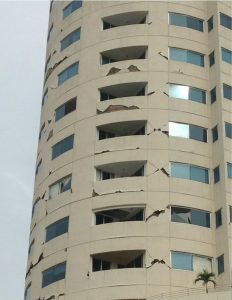 Shortly after the earthquake, an engineering team from Miyamoto International was in contact with local authorities and people on the ground to assess the situation and provide assistance. The Miyamoto assessment team provided the following report. 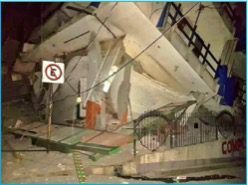 Many buildings have suffered damage and/or collapsed in the Oaxaca, Chiapas and Tabasco federal districts. The event was felt as far as Mexico City and Guatemala City. It’s estimated that more than 50 million people felt this earthquake, and nearly 2 million homes lost electricity or water. Figure 1. Seismicity of the region. The M-8.1 earthquake occurred close to the subduction of the Cocos plate beneath Central America at the Middle America Trench. The location, depth and normal-faulting mechanism of this earthquake indicate that it’s likely an intraplate event within the Cocos slab. In the last 100 years, eight other M-7+ earthquakes have occurred within 250 kilometers of the hypocenter of this earthquake (see Figure 1). 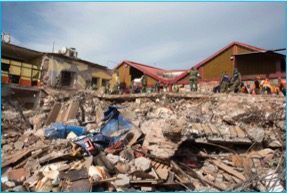 The 2012 M-7.4 earthquake offshore near Guatemala resulted in an estimated 50 fatalities and more than 150 injuries and caused significant damage. 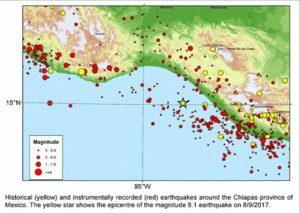 The 1931 M-7.8 and 1980 Oaxaca M-7.0 earthquakes resulted in 114 and 300 fatalities, respectively. The M-5.1 earthquakes of June 14, 2017, and M-6.8 earthquake of June 22, 2017, are the most recent events in this area. 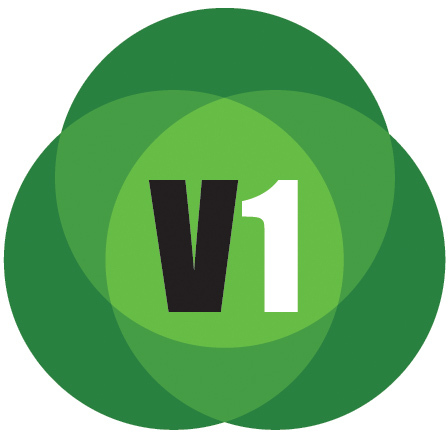 The main shock is classified as having an intensity (MMI) of IX, which is considered violent. 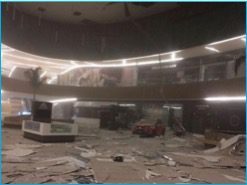 This was the second-largest earthquake in the history of Mexico and was followed by a number of large aftershocks. The number of fatalities is less than what can be expected from such a large event. This is in part due to the earthquake being offshore and not near population centers. 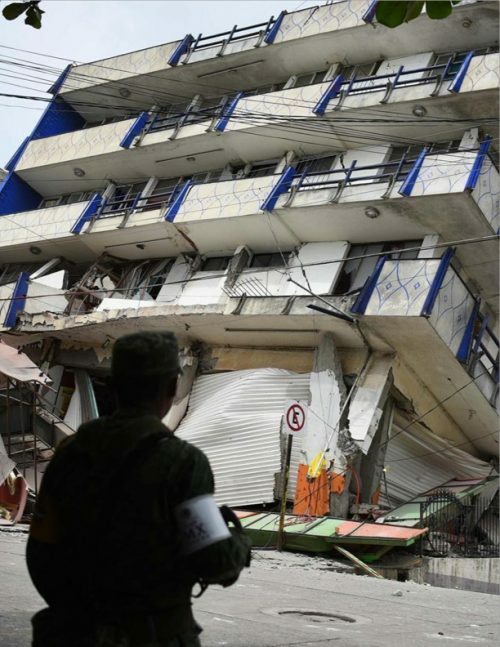 However, much credit is due to the Mexico’s seismic alert system (CIRES) implemented after the disastrous 1985 Mexico City earthquake, which killed at least 5,000 people in collapsed buildings. The system relies on sensors placed along the country’s Pacific coast and allowed residents to make it out of their residences and to the street. 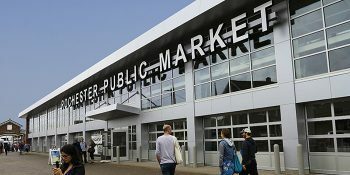 Such a system also has been implemented in Japan and is under consideration in California. Figure 2. 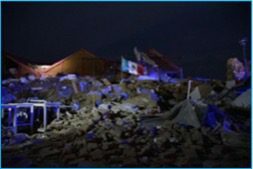 Damage to homes in Oaxaca. Officials report that many structures in the three affected districts were damaged. Figure 4. Collapsed Commercial building. Figure 5. Fallen ceiling damage. 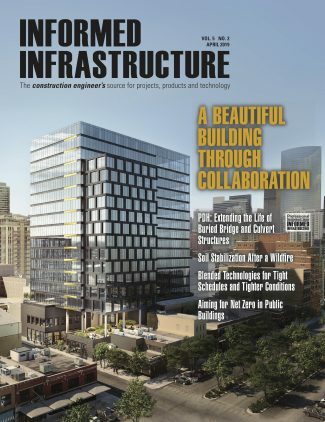 Irregular structural configuration and lack of ductile detailing likely contributed to some of the failures. For the buildings that didn’t experience extensive damage, there was nonstructural damage (see Figure 5). Damage also extended to Guatemala, where infrastructure damage was reported in Antigua, the onetime colonial capital of Guatemala and a designated UNESCO World Heritage site. 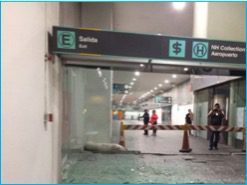 In Mexico City 700 kilometers away, buildings and iconic monuments swayed, and there was damage to glass doors at the airport (see Figure 6). 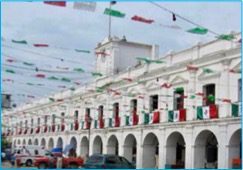 In Juchitan, a city of more than 70,000 people in Oaxaca, the 19th-century city hall (Palacio Municipal) partially collapsed (see Figure 7). Figure 6.Shattered glass at the airport. Figure 7.Juchitan City Hall, before (aobe) and after (below) the earthquake.